Our REAP project aims to increase the educational aspirations of Roma families and children in Liverpool and improve access to further and higher education. 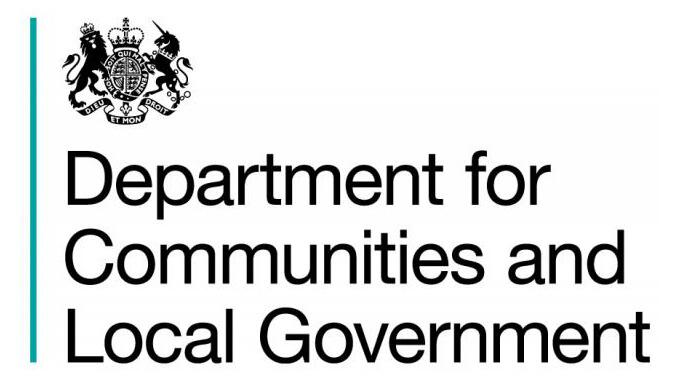 The project is funded by the Department for Communities and Local Government. As part of the project we are building a video log of the development of a performance which will complement the project's work. An innovative element of the project is this vlog which follows the project partcicpants as they explore through drama the barriers to education, culminating in a performance at the Everyman Theatre in Liverpool. The children have been putting together their scenes for the productions, this scene shows "When I daydream..." where the children say what they daydream about when they are day dreaming. The Roma children watched a YouTube video about Roma doctors and were amazed that people just like them who come from the same country can do something with their future like being a doctor. The children split into two groups and spoke about what they want to be when they grow up. There were so many different answers from pilot to taxi driver. This is the second group telling the other group what they want to be. The Roma children split into two groups and spoke about what they want to be when they grow up. There were so many different jobs that the children wanted to do from being a singer to being a traditional dancer. The groups nominated one person to tell the rest of the class what they wanted to be. This is the first group telling the class what they want to be. The Roma young people split into two groups and talk about what qualities you need to become a police officer and what jobs the police officers do. The Roma families listen to a story of how a Polish student got into John Moores University by building up her UCAS points, passing an English test and what funding she managed to get for accommodation and tuition. Along with a timeline, the Roma participants create a role play to show the history of the Roma people, including the Holocaust and many more huge events that happened. Some of the Roma children come up with a small scene where two Roma people are applying for the same job, but only one speaks English well. We asked the group "What does success mean to you?" and the group split into two groups, one had the children and the other was the parents. The parents who attend our sessions discussed this and told the room what success means to them personally and what it means to their families. We asked the group "What does success mean to you?" and the group split into two groups, one had the young people and the other had the parents. The young people discussed this between themselves and then told the rest of the class what success means to them. Working with the Everyman Theatre, the Roma young people came up with different scenes to feel more comfortable acting around each other and for an audience. They performed each of these scenes in front of one another. In a small group, a few of the Roma children came up with a little scene to show what they face each and every day speaking their own language in the UK. One of the Roma children speaks out about how she is bullied in school for speaking her own language to her friends who are not confident in speaking English.